This paper studies modelling and analysis issues in the context of a probabilistic data-aware business process. 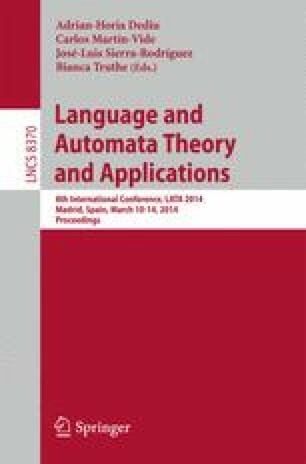 It uses as formal model to describe process behaviours a labelled transitions system in which transitions are guarded by conditions defined over a probabilistic database and presents an approach for testing probabilistic simulation preorder in this context. A complexity analysis reveals that the problem is in 2-exptime, and is exptime-hard, w.r.t. expression complexity while it matches probabilistic query evaluation w.r.t. data-complexity.